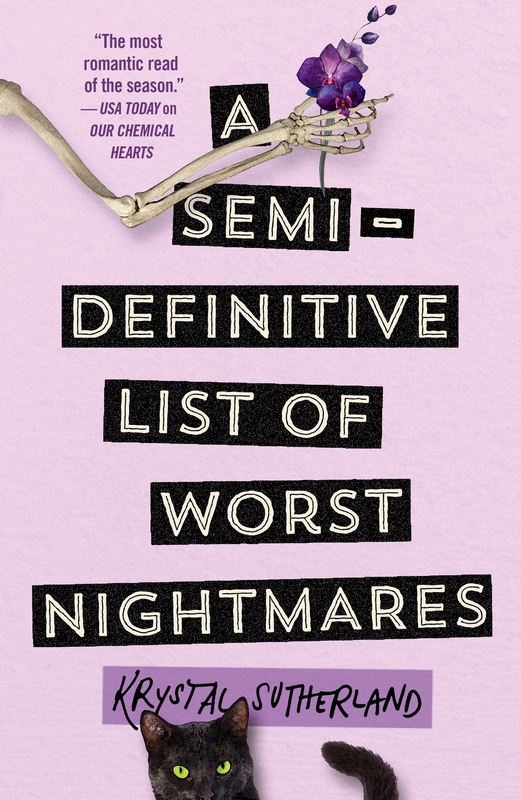 From the author of Our Chemical Hearts comes the hilarious, reality-bending tale of two outsiders facing their greatest fears about life and love—one debilitating phobia at a time. Ever since Esther Solar’s grandfather met Death, her entire family has been cursed to suffer one great fear in their lifetime—a fear that will eventually lead each and every one of them to their graves. Take Esther’s father, for instance: he’s an agoraphobe who hasn’t left the basement in six years. Then there’s her twin brother, Eugene, whose fear of the dark goes far beyond the things that go bump in the night. And her mother, Rosemary, is terrified of bad luck. As for Esther, she’s managed to escape the curse?.?.?. ?so far. She doesn’t yet have a great fear because she avoids pretty much everything. 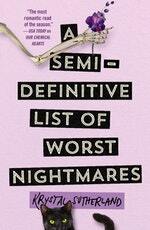 Elevators, small spaces, crowds—anything that might trigger a phobia is off-limits and is recorded in her semi-definitive list of worst nightmares. Esther thinks she has it all figured out, until she’s reunited with an old classmate—and first crush—Jonah Smallwood. An unexpected friendship between the two develops and together they face one phobia at a time, only to discover the one fear they hadn’t counted on: love. 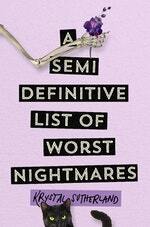 Love A Semi-definitive List of Worst Nightmares? Subscribe to Read More to find out about similar books.